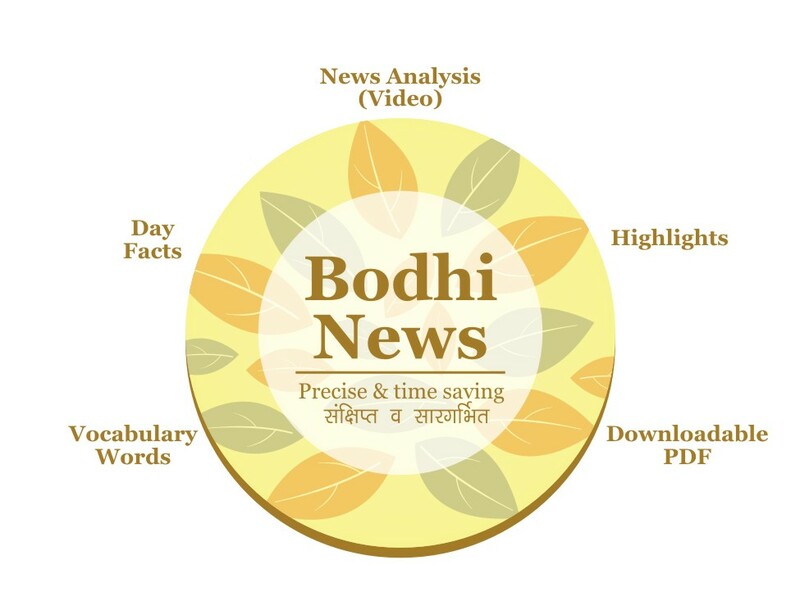 Bodhi News & Analysis - 21 Dec. 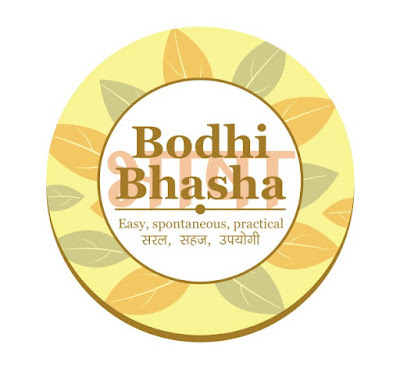 Welcome to Bodhi News for 21 December, 2016 - from Bodhi Booster knowledge portal! 9. भारतीय अर्थव्यवस्था : लाख से ज्यादा कमाने वालों की खत्म होगी गैस सिलिंडर पर सब्सिडी! 2. Indian Foreign Service (IFS) - In 1947, the Foreign and Political department of British India became the new MEA and Commonwealth Relations, and in 1948 the first batch from the combined Civil service examination system of the UPSC joined IFS. 3. The Foreign Secretary is the senior most civil servant who is the head of the Department of Foreign Affairs, supported by other officers. 4. India's present Foreign Secretary — Subrahmanyam Jaishankar, MEA spokesperson - Vikas Swarup. 5. The office of the Ministry is located in the South Block building which also contains the Prime Minister's office and defence office. 7. The Raisina Dialogue is an annual conference held in New Delhi, created to project a strong, global image of India in foreign relations (like the Shangri-La Dialogue in Singapore). 8. Raisina Dialogue - inaugural session held from March 1-3 in 2016. It will build India's image with each year. 9. China calls Pakistan an "all-weather-friend". India had that kind of relations with Soviet Union (and Russia) earlier, but in recent years, there's a slight perceptible shift. 10. The arrival of Mr Donald Trump (as US President) can recalibrate global relations in a major way. India can benefit due to weakening of US - China relations, and strengthening of US - Russia relations. 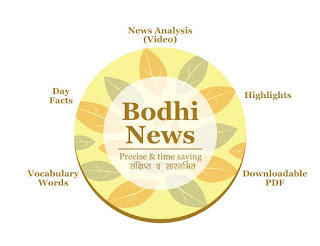 Bodhi News: Bodhi News & Analysis - 21 Dec.